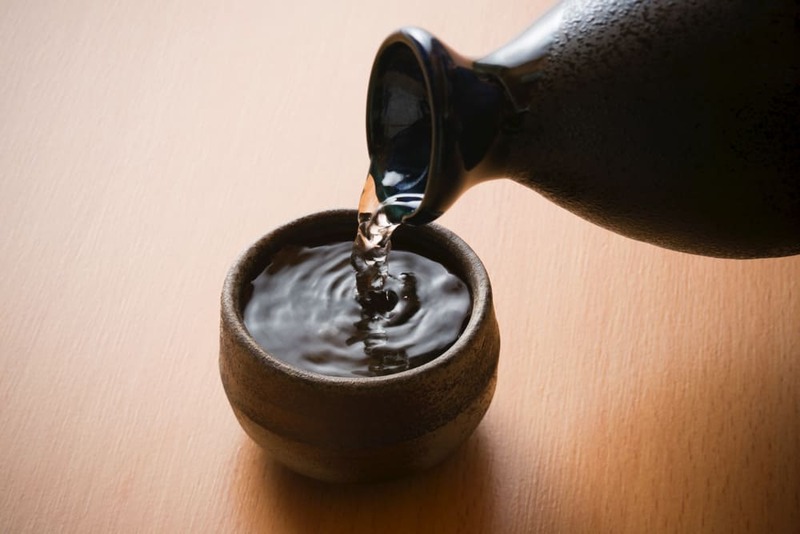 Have you ever tried Japanese alcohol such as Japanese sake and shochu? Currently, there are many Japanese made craft beers and you can enjoy them at tavern and bar. It is recommended to drink these alcohols at drinking party at tavern with Yakitori, which is good as the side dish of sake. This time, we would like to introduce you a lot about Japanese sake, beer and shochu, which you can challenge at Tokyo tavern / bar. As for Japanese common alcohol, there are beer, hoppy and vinegar-hai. Hoppy is something like the substitution of beer. It doesn’t include purine body and the alcohol percentage is not so high. So, it is popular for people who are not that strong for alcohol. 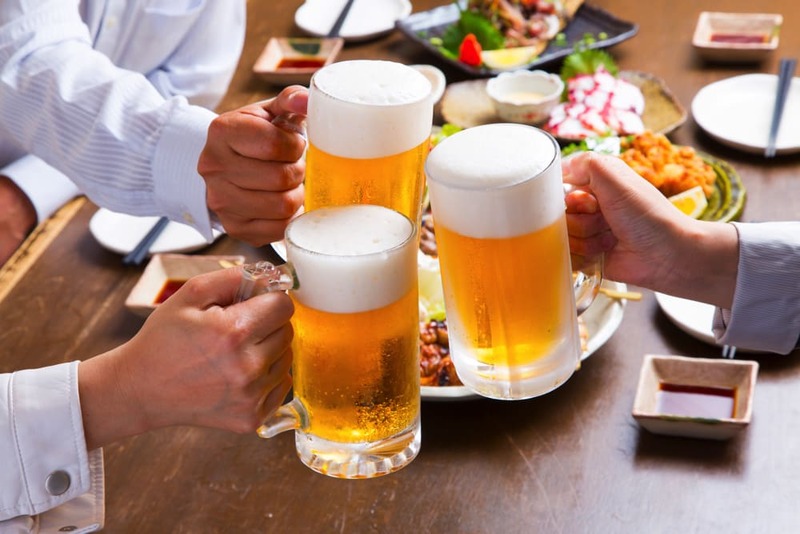 In Japan, recently, many craft beers are made at each areas and it has high quality and original taste. There is also shochu, which is made by alcohol fermentation. Chuhai, which mixes shochu and sparkling water, is also popular. In Japan, there are many alcohol such as beer and hoppy. As the representative of beer, there are Kirin beer, Asahi beer and Sapporo beer. Especially Kirin beer has a long history and popular in all over the world. Balanced stimulation and strong stimulation in the mouth are fascinating many people. On the other hand, hoppy is made by mixing shocyu. Hoppy is not so bitter so even the beginner can enjoy it. When visiting Tokyo, it’s good to challenge these beers. ２.What is shochu and chuhai? Shochu is categorized as distilled spirits, which is fermented. These types of alcohol don’t use grains. Shochu has potato shochu, rice shochu and wheat shochu. Especially, wheat shochu, made from wheat is widely used and recommended also for beginners. On the other hand, chuhai is basically mixing lemon, grapefruit and citrus fruits squeezed juice to shochu. It is easy to drink, so why don’t you try it? Japanese sake is the alcohol which has bee cultivated from the ancient times. 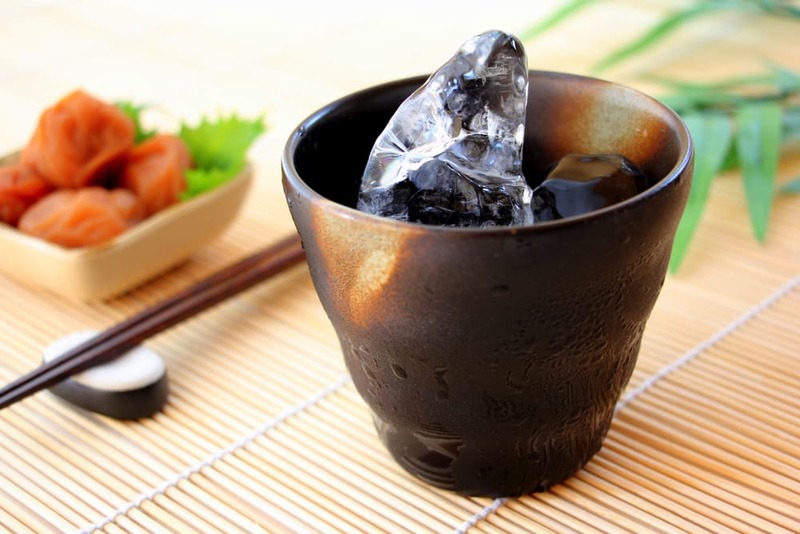 This type of sake is divided its category by the material and rice polishing ratio. To be precise, fewer than 70% percentage polishing ratio one which has good smell is called as honjyozo. The one which polishing ratio is under 60% is called ginjyosyu. Japanese sake has its different suitable dishes. For honjyozo, Japanese food is really the best matching food. 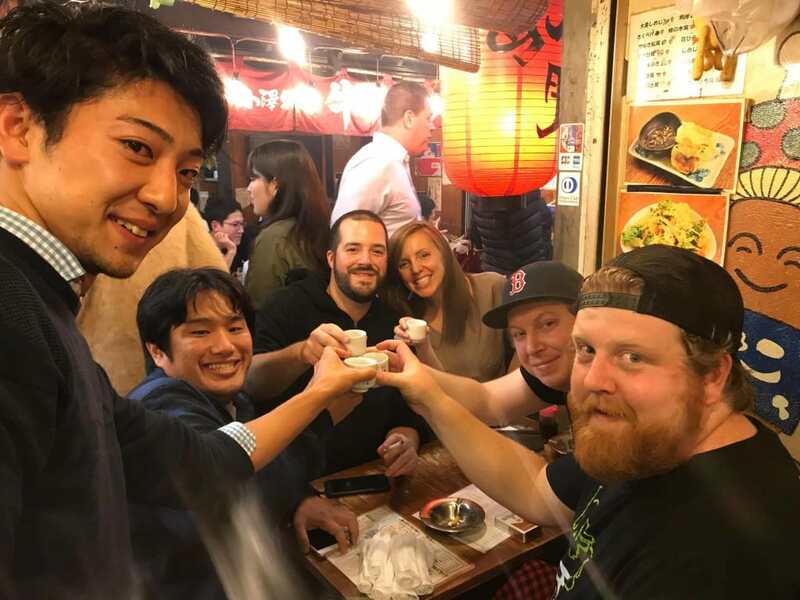 If you want to drink alcohol at Shinjuku, it’s good to try Tokyo bar hopping night tour. It is attractive that at this tour, you can enjoy not only sake but also ramen (noodles) and other tasty foods. It goes not only to Shinjuku but also to Ebisu. So, enjoy it.